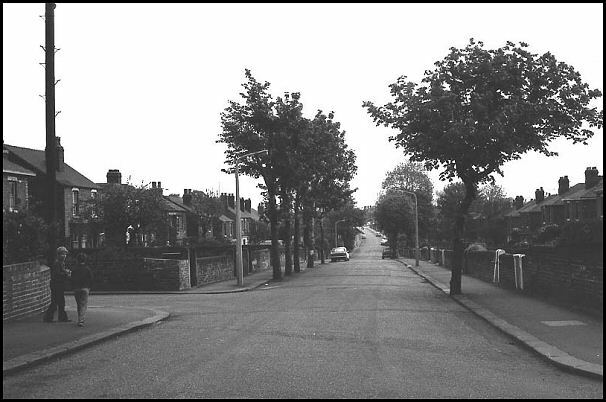 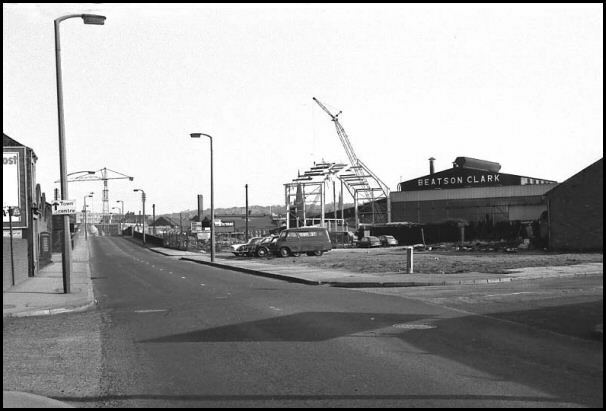 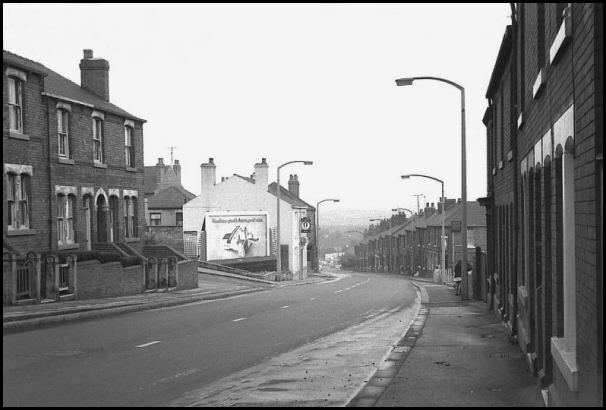 Middle Lane, Clifton in 1970. 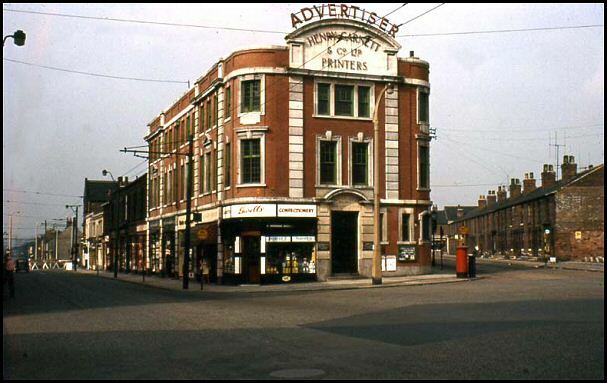 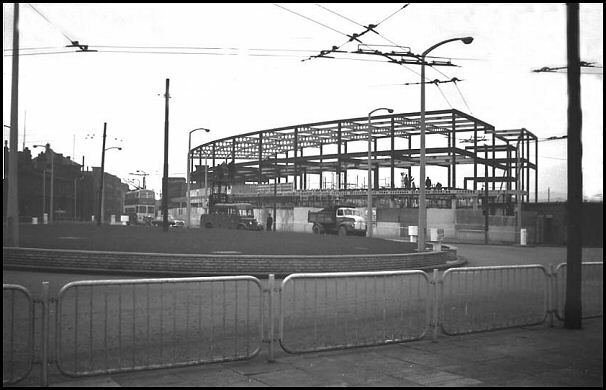 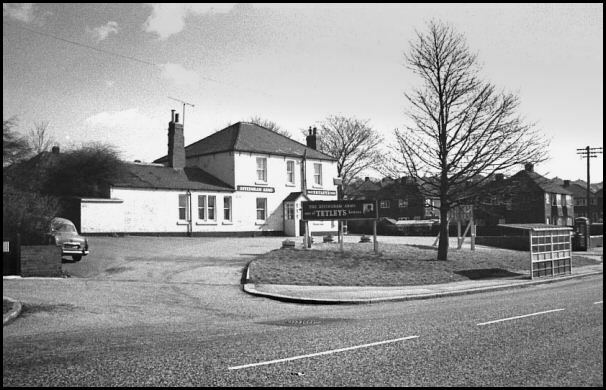 'Effingham Arms', Upper Wortley Road, 1967. 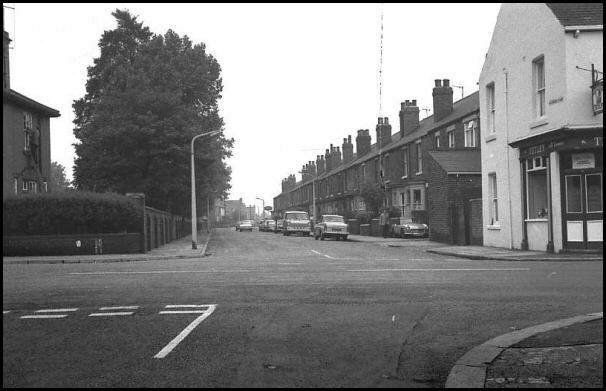 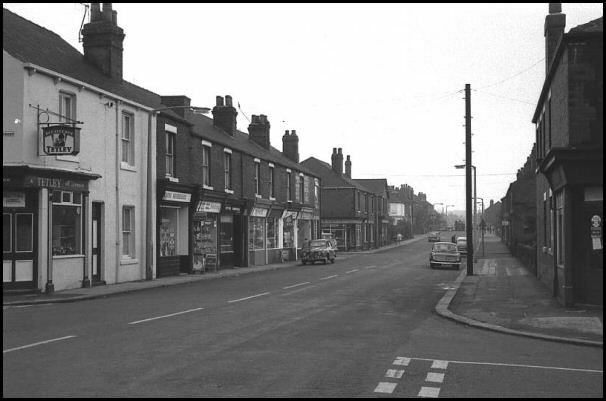 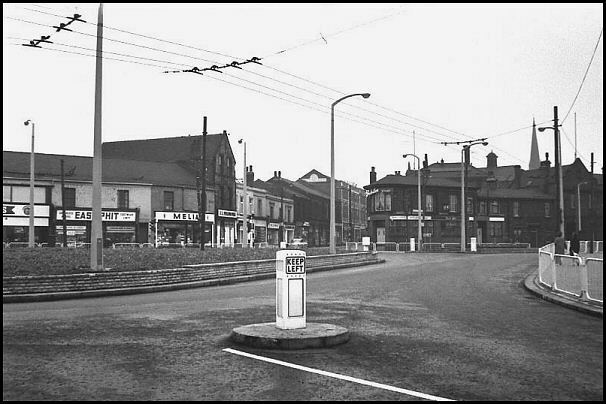 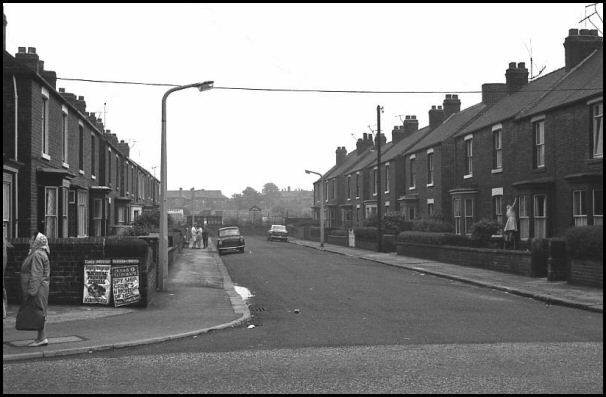 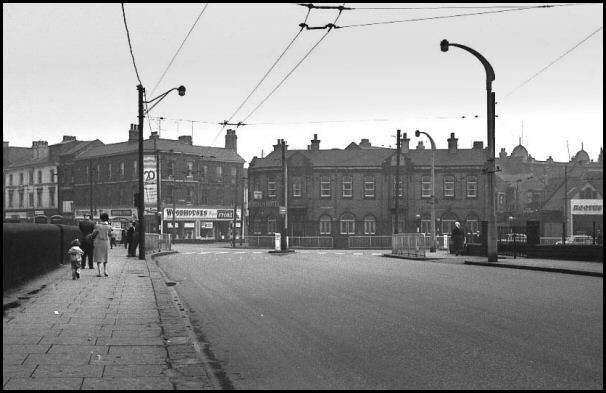 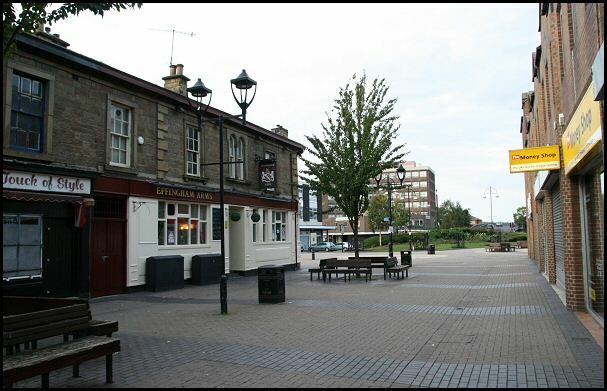 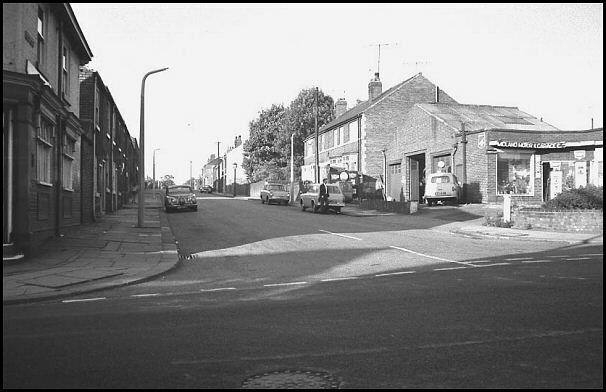 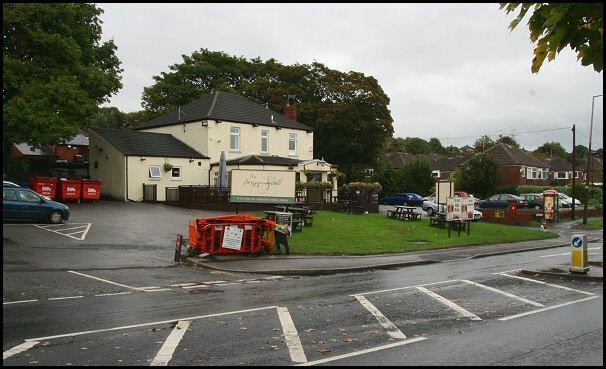 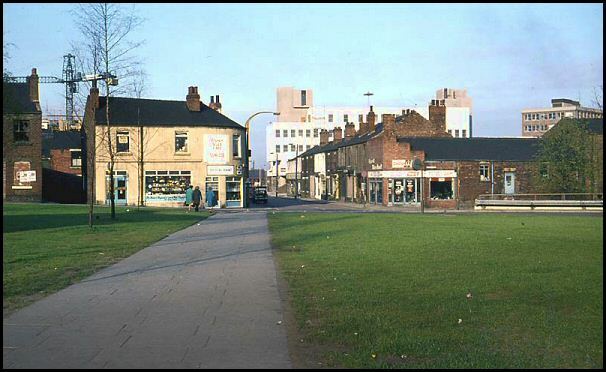 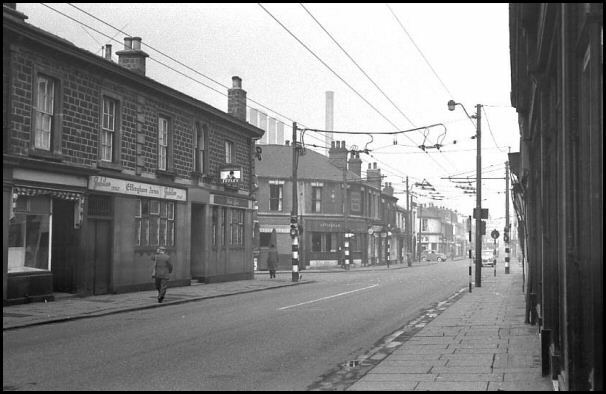 Wortley Road & 'Effingham Arms' pub (painted in white) in 1970. 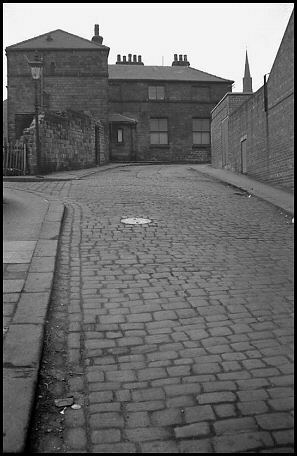 Quarry Hill at the Crofts 1964. 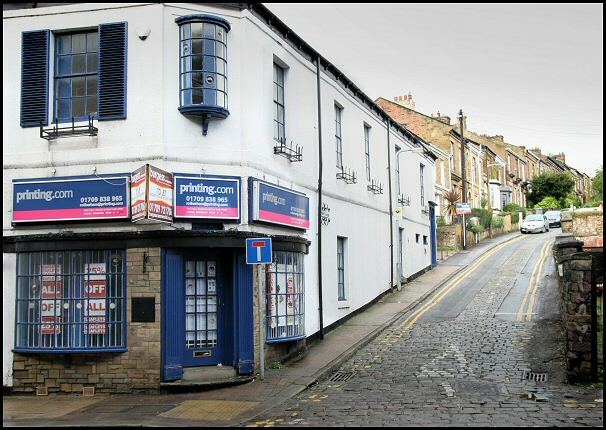 This prominent building was built around 1770's and then adapted in early 1820's to become a high class jewellery shop. 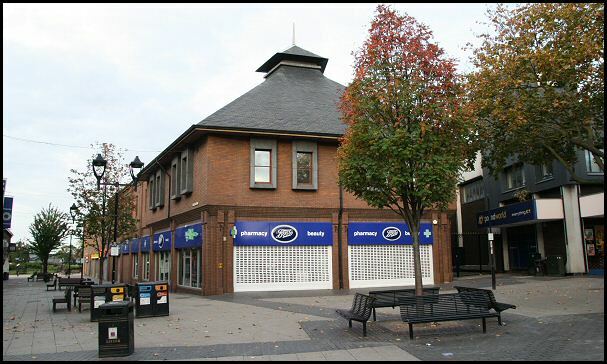 Sadly the Shop closed some years ago and now opened as a fine shoe retailer. 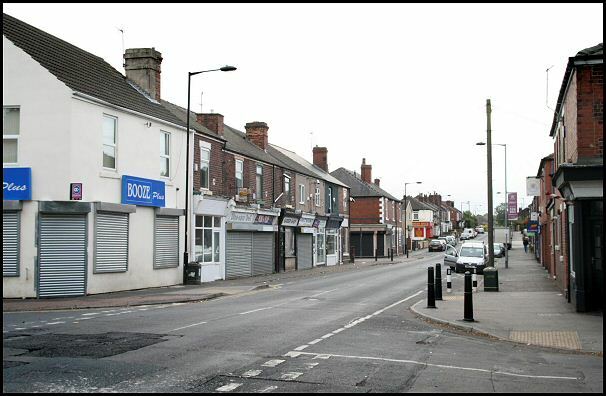 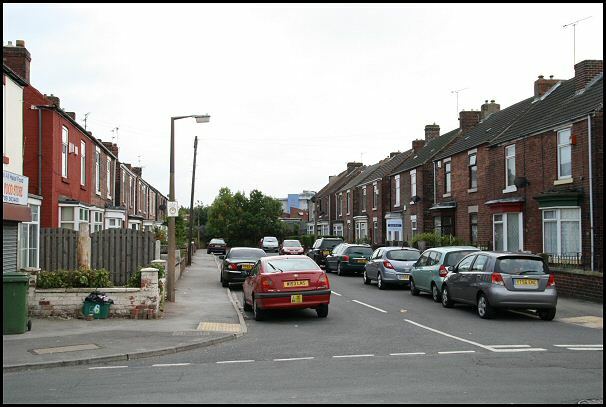 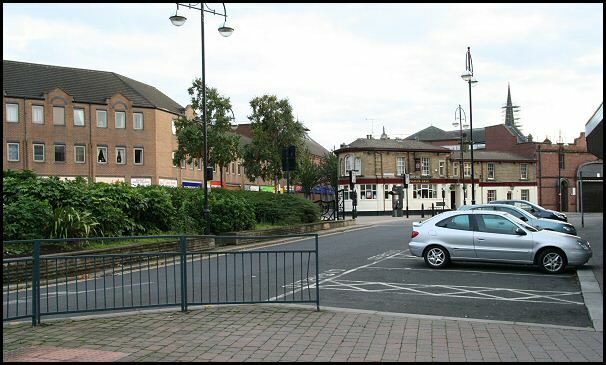 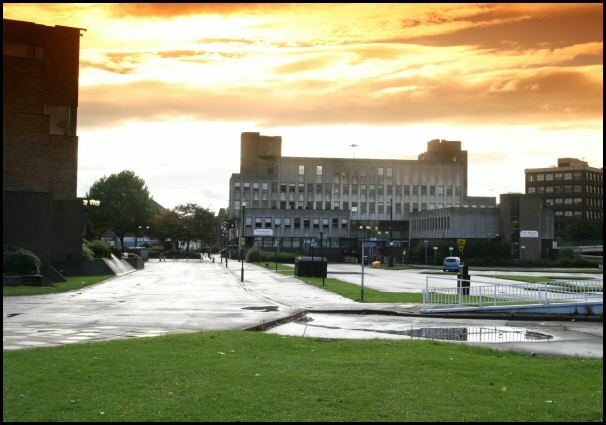 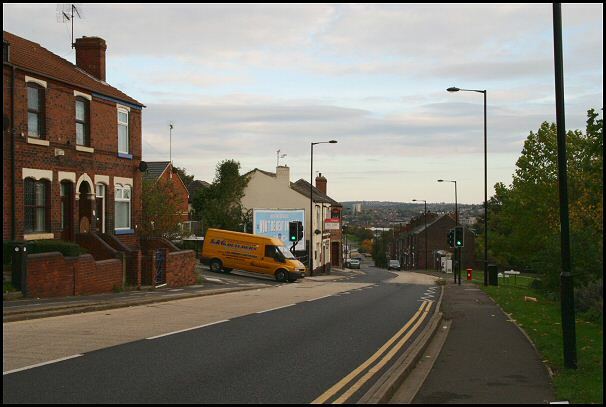 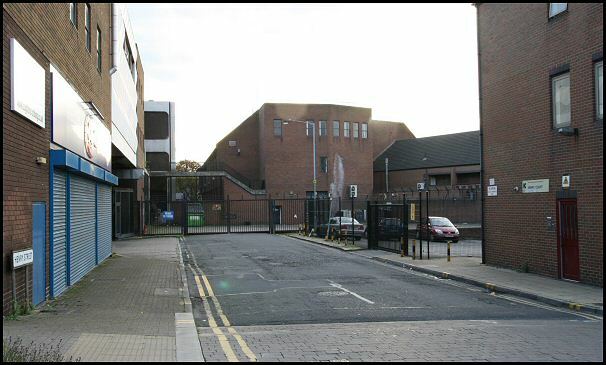 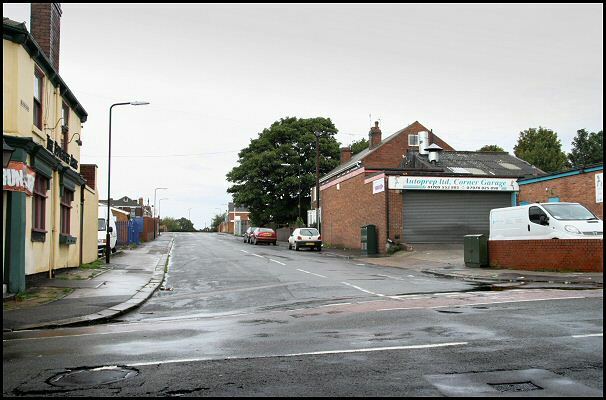 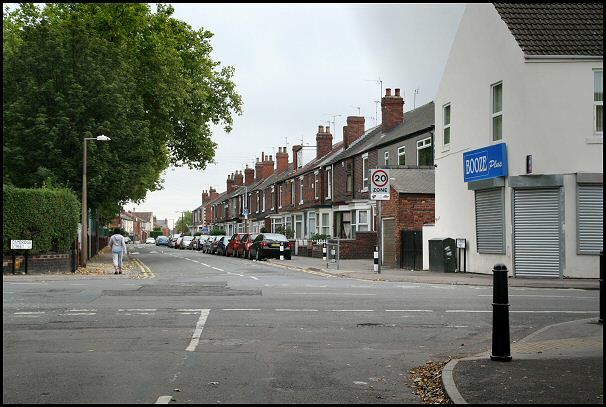 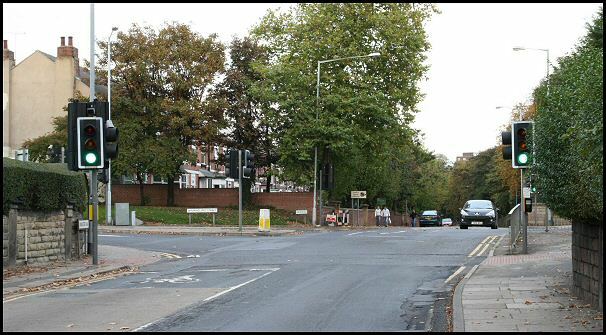 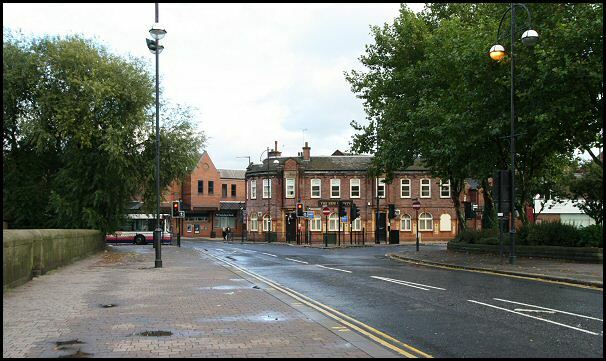 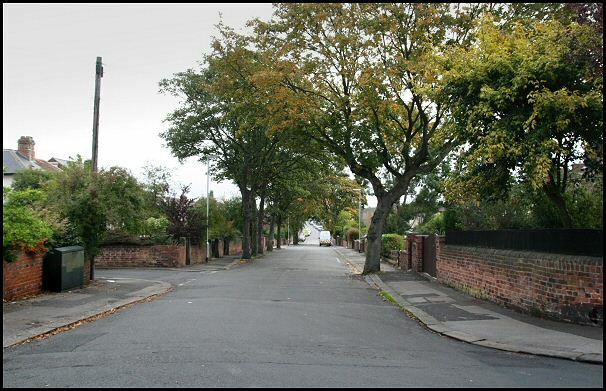 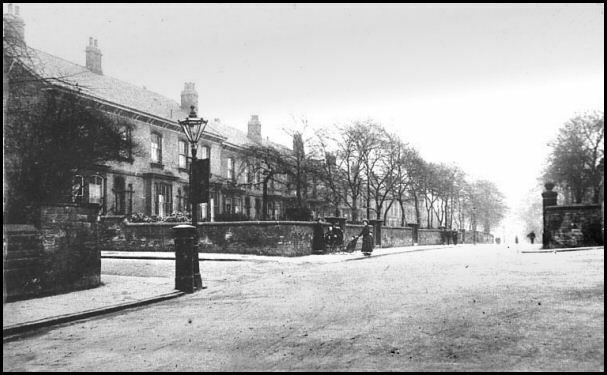 Houses on the left 'Lindum Terrace' & Clifton Park on the right. 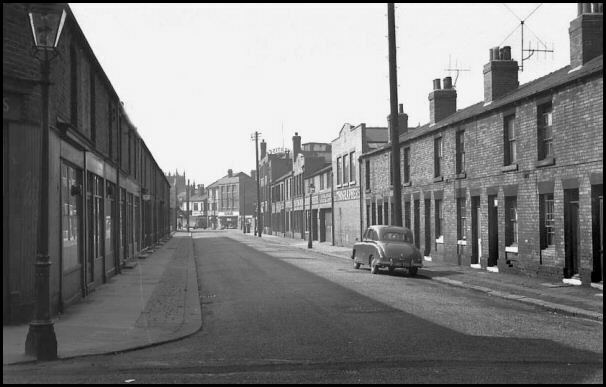 Henry Street towards town in 1960. 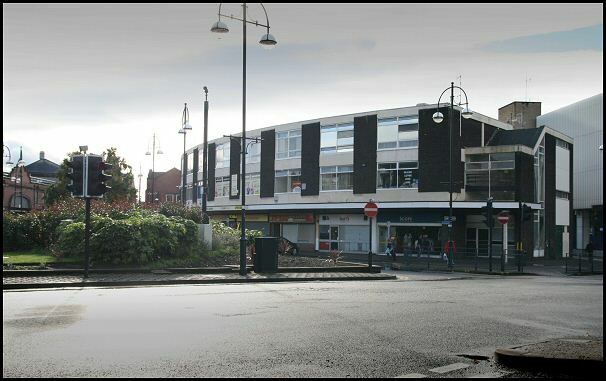 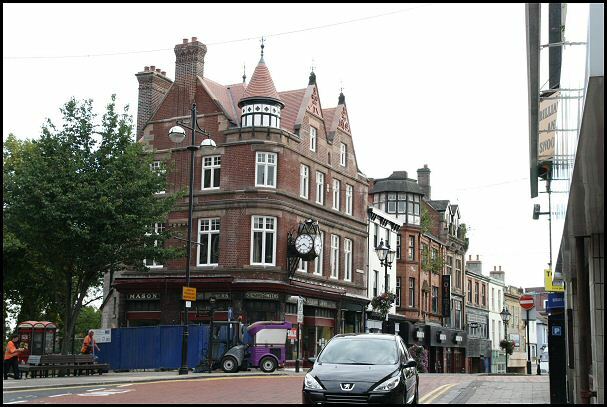 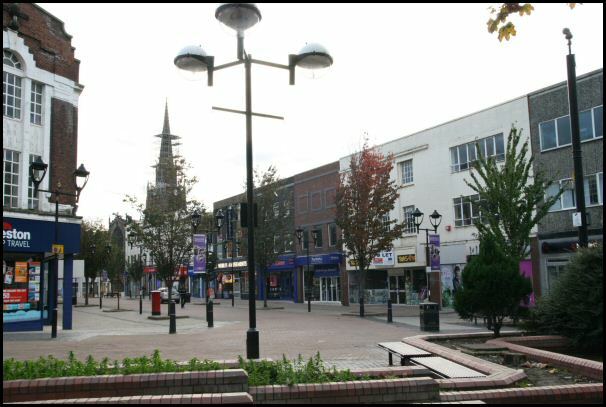 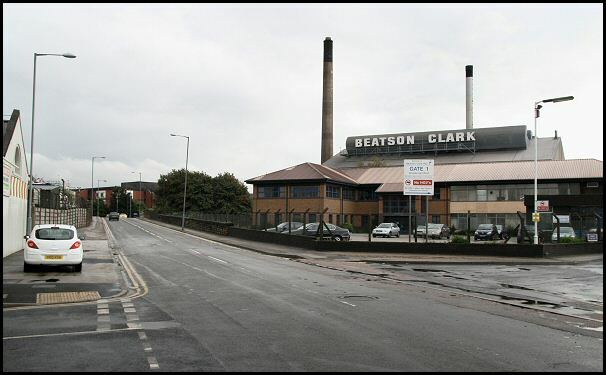 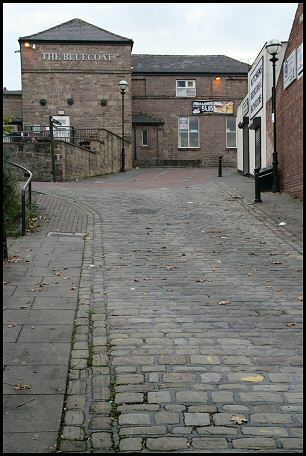 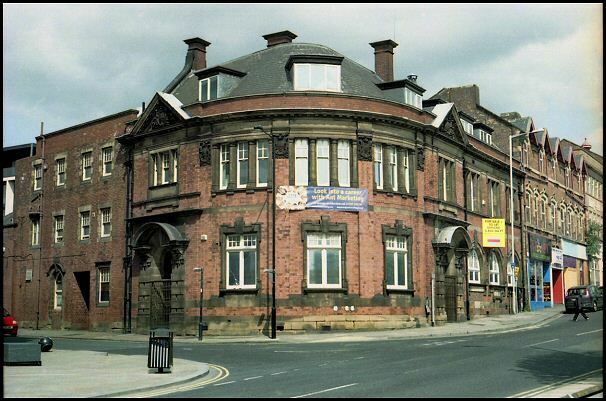 Much of this prominent building was occupied by the local newspaper 'Rotherham Advertiser'. 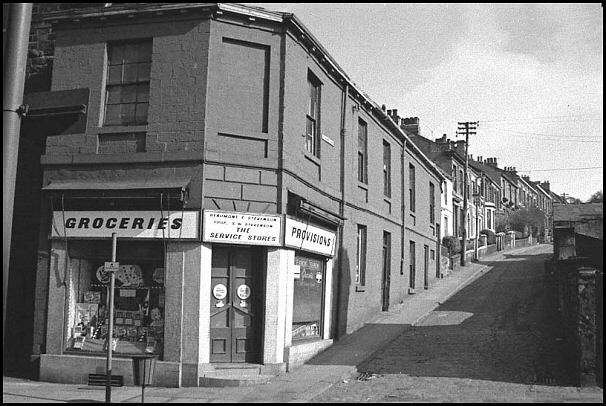 Photo 1961. 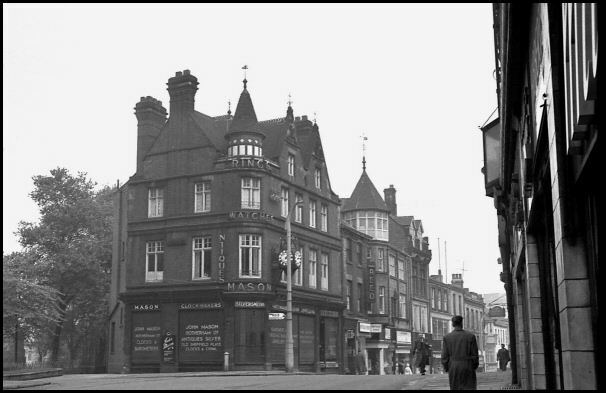 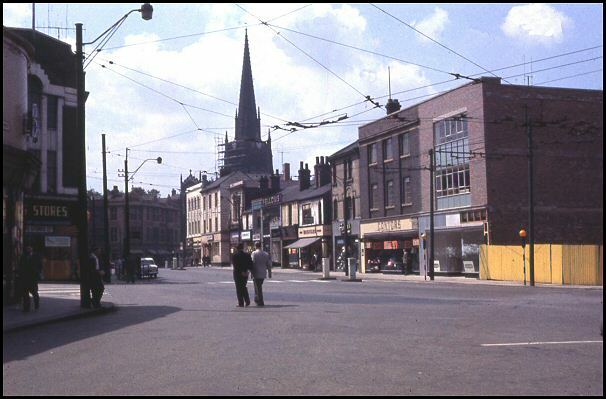 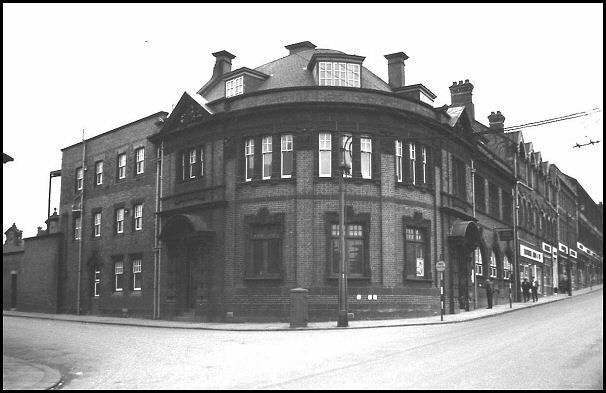 Rotherham old Post Office in 1964 at corner of Main St. & Market Street.